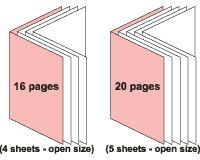 A collection of sheets of paper, or similar material, blank, written, or printed, bind together; commonly, many folded and bind sheets containing continuous printing or writing. 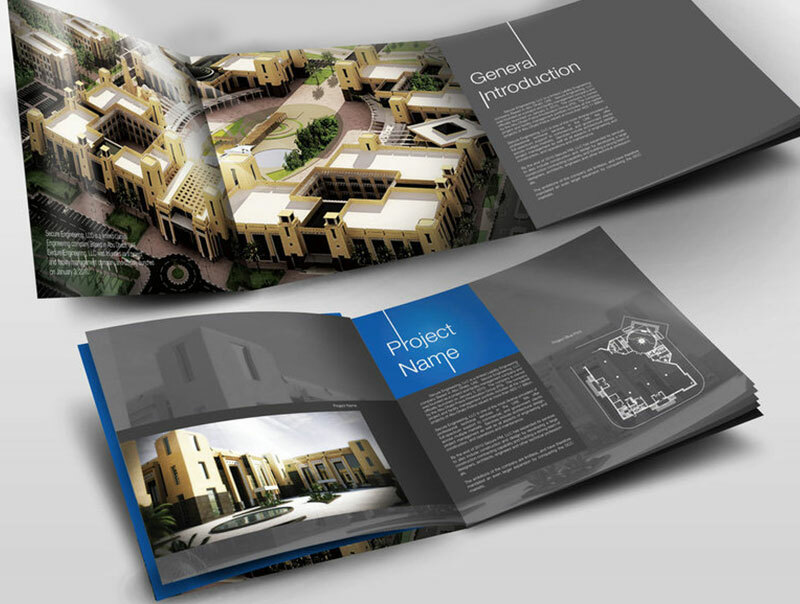 This is another way for you to do a product presentation. 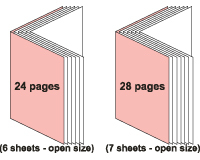 For large quantity of Booklet Printing order, processing days will be longer, please contact us to arrange delivery schedule. 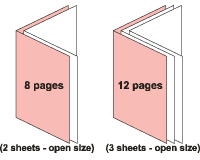 Sorry, No Rush Order for Booklet Printing. All order will be process from Monday to Friday working hour only. Satursday, Sunday & Public Holiday are not counted in processing day. Time to receive artwork file is before 3PM, after 3.00PM will be considered as the NEXT day order. Above delivery schedule only for 1pc ~ 20pcs per order. For Bulk Quantity order that over 20pcs, please contact us to arrange delivery date. We will reply by mail or phone after 30 ~ 60 minutes ( Business Hour ). Standard delivery to West Malaysia required extra 1 working day and for East Malaysia required extra 2 ~ 3 working days.